The student card/ campus user card is widely used on campus, including access to Library, hostels, etc. Therefore, exchange students/ student-teachers should keep their cards properly. If you lose your student card/ campus user card, you need to get a replacement at the Information Center for a fee of HK $ 100. EdUHK Student Health Services provide primary medical services. The Health Centre is located in the Cho Kwai Chee Foundation Building (Room 09, 1/F, Block A). Exchange students can obtain medical services at the Health Centre at the same rate as other fulltime students. There is a convenience store on campus, operated by 7-Eleven. It is located in the Central Facilities Building. Opening hours are 07:30 - 23:30 daily. The nearest supermarket to campus is a Wellcome store in the basement of the Retail Block, Richwood Park, 33 Lo Fai Road, Taipo. This is a 10-minute walk up the hill to the left when you leave campus. Opening hours are 09:00-22:00 daily. Tai Po Centre, reached by taxi or bus 74K from campus, has another Wellcome and a ParknShop supermarket. The closest supermarket with a more extensive range of Western/American food products is City Super in New Town Plaza shopping mall, just next to Shatin Station. This is about 30 minutes from campus. There is a Bank of East Asia mini-bank in the Central Facilities Building (C-P-12). An automated teller machine (ATM) is also available. EdUHK’s Mong Man Wai Library is the leading education library in the region. 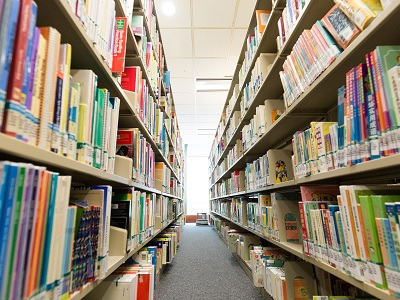 In addition to general books and serials, the Library houses a Central Teaching Resources Collection, Reference Collection, Reserve Collection, Media Resources Collection and two Model Libraries. 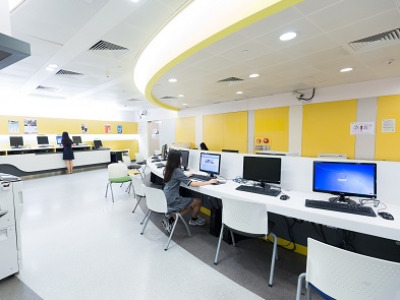 You also have access to the 7x24 Learning Centre, which provides study facilities, course textbooks, PC workstations with internet links, live TV connections, printers and photocopiers for students around the clock. Study rooms and discussion rooms are available for all students. The campus has a variety of conveniently located eateries, providing meals, snacks and coffee. There is a post box on Spine Road outside C-G/F-04. The nearest post office to campus is Shop 106, 1/F, Fu Shin Shopping Centre, Tai Po. In order to assist exchange students to adapt to Hong Kong's learning environment as soon as possible, the Global Affairs Office, together with the Student Affairs Office, will hold different types of activities within and outside campus. We hope that all exchange students will participate actively. Pay attention to the schedule; average waiting time is about 10 – 15 minutes. Pay bus fare by Octopus Cards before boarding or after alighting at Block A Entrance Plaza. Fare is HK$5 per trip for students (may be adjusted in new academic year; watch out for the announcement in due course). Verification is required when boarding. Tap your campus user card /student card on the access control card reader installed on U-shuttle bus. You will not be allowed to take the bus if you fail to produce your cards. The Office of the Chief Information Officer (OCIO) develops and maintains the University’s computing environment to support its administration, teaching and research. There are around 1,000 computers for students and an extensive collection of software for word processing, spreadsheet calculation, database management, email communication, presentations, courseware development, statistical analysis and discipline-specific applications. OCIO also provides a wide range of audio-visual equipment and services, free Wi-Fi services, and maintains the cyber stations around the campus. 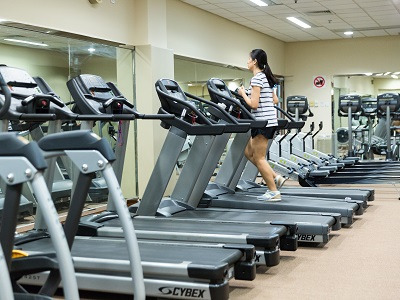 You can enjoy a wide range of indoor and outdoor sports at the University. The Amenities and Sports Complex is air- conditioned and houses both indoor and outdoor facilities. Under Smoking (Public Health) Ordinance in Hong Kong law, smoking is prohibited in many public areas such as restaurants, shops, schools, hospitals, public transport, cinemas, karaokes, beaches, public swimming pools and parks etc. No person shall smoke or carry a lighted cigarette, cigar or pipe in a designated non-smoking area. A person who commits an offence will be issued with a HK$1,500 fixed penalty notice by enforcement officers. Meanwhile, there is a fixed penalty of HK$1,500 for littering, spitting, or unauthorised display of bills and posters in public places in Hong Kong. So please always maintain environmental hygiene. University Security Control Centre is located at Room 04, G/F, Block A. There are guards posted and patrolling 24-hour on campus. Guards are posted in student hostels as well. Non-hostel residents cannot enter the dormitory unless permission is received. Handles all matters related to exchange and summer programmes abroad. 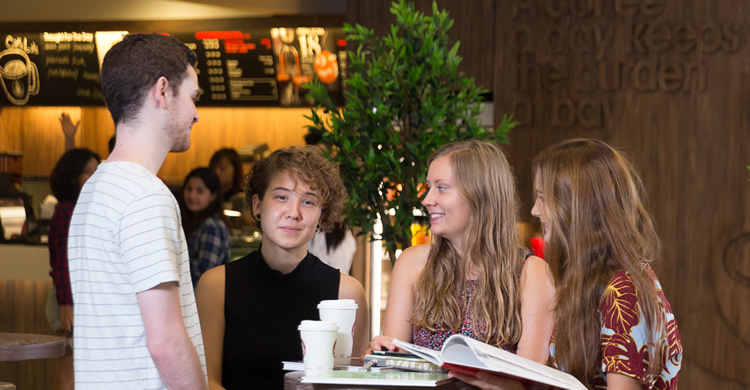 Student Hostels Offers residential experiences for residents, which are recognised as an important part of campus life.